Nadrich & Cohen LLP is a national law firm which has been involved for over a decade in pursuing prescription drug and medical device recall lawsuits against medical device and prescription drug manufacturers. Because of our success we have 26 locations throughout California and actively represent mesh side effect injury victims in all 50 states. We and our partners have already settled thousands of Transvaginal Mesh claims. We have put together the most experienced and successful national medical device litigation teams consisting of doctors, experts, lawyers, and paralegals to ensure that we obtain the best result for each individual client. Our team still has many Transvaginal Mesh Sling cases remaining. We promise you that your case will be very important to us. 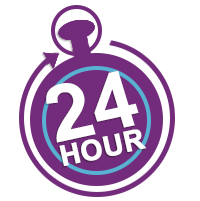 We promise you that we will respond to all of your phone calls and emails within 12 hours. If you or a loved one was injured by the Transvaginal Mesh Sling, please call us at 1-800-722-0765. We have a caring female intake specialist ready to talk to you. We are here 24 hours a day, 7 days a week. You will not be disappointed. Please call us today. Remember, there are time deadlines. 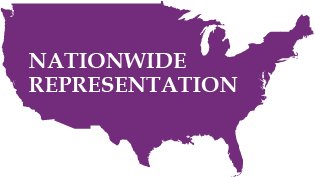 Because of our professionalism and partners we have teams of lawyers available in all 50 states to help our clients. Our teams will commit whatever resources are necessary to succeed against the manufacturers. Since we our contingency lawyers our services will never cost you a dime. If we do not obtain a recovery you will never owe us a dime for our time, costs, or expenses. We are anxious to talk to you concerning your Transvaginal Mesh Sling complications. 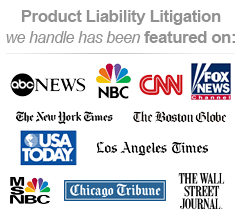 Please call us at 1-800-722-0765 or complete the free confidential case review on the right. We will respond to you within 12 hours.